The University of Calgary Rowing Club (UCRC) was founded in 2000. 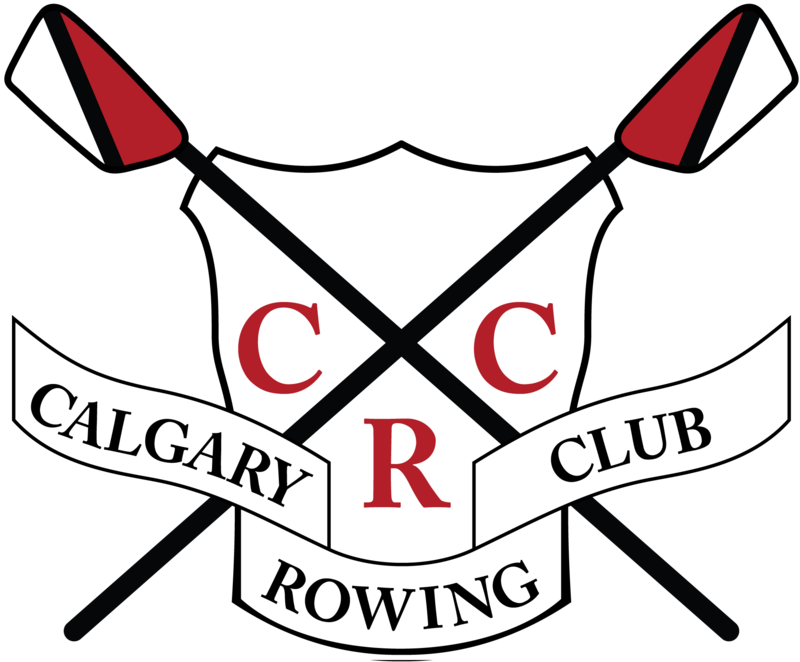 We are fortunate to be partnered with the Calgary Rowing Club (CRC), located on the Glenmore Reservoir, and share access to their wonderful fleet of shells. In addition to training on the Reservoir, throughout the year we also hold dry-land training sessions at the University of Calgary. Our program is home to a great diversity of athletes. The University on water season runs from September to November, with the dryland season running from November to April. 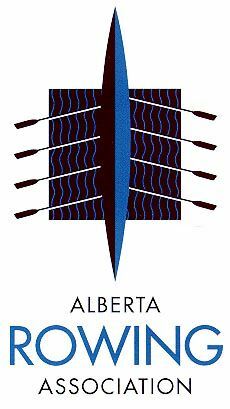 We merge with the Calgary Rowing Club for the summer rowing season from May to August.